Nigel Jones has worked as an expert witness for over ten years. He has testified seven times in Federal Court and the ITC and has been deposed well over twenty times. He has been retained by opposing counsel on multiple occasions, including three times in 2018. Nigel Jones has worked as an expert witness for over ten years. 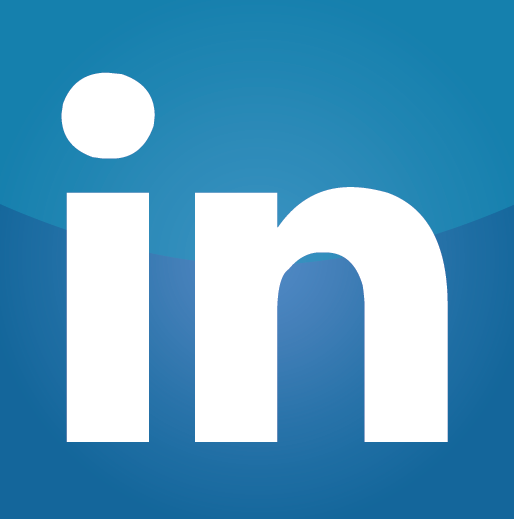 He is highly professional, and especially adept at helping lawyers understand the technology aspects of the case. He is also mindful of the costs of litigation and regularly makes suggestions for keeping costs constrained. 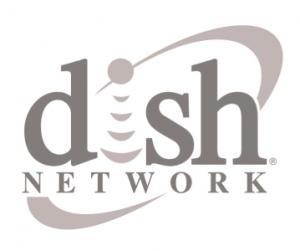 A $1.6 billion DMCA case brought by DISH Network against NDS Group that was described by the media as the largest corporate espionage case in U.S. history. 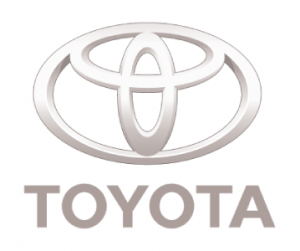 A $1.3 billion product defect and economic loss class action case against Toyota that is the largest ever class action settlement against an automotive defendant. 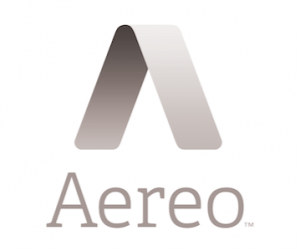 A “bet the industry” copyright case brought by the major broadcasters against Aereo that resulted in one of the most significant recent copyright rulings by the Supreme Court. 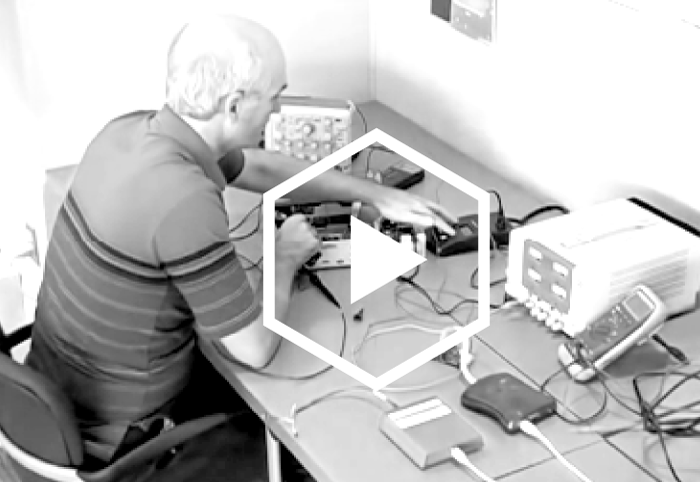 Nigel Jones is the founder and chief engineer at RMB Consulting and has over 30 years of professional experience as an embedded systems engineer. He has been awarded six patents and has other applications pending. For an embedded systems engineer, much of the expert witness work can involve forensic analysis of high tech products. In this video, Nigel Jones explains the process and tools he uses when performing his investigation. Website Design by Accent Interactive.